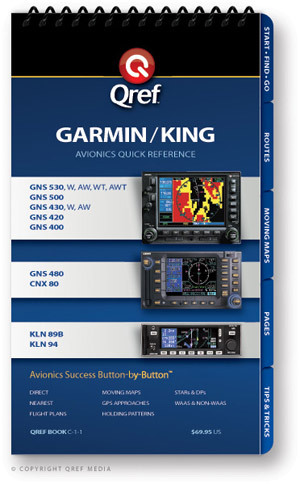 Certainly one of the most innovative products is the Garmin GNS 530 and 430 IFR certified GPS/Nav/Com. These systems include a vast amount of capabilities, including full color moving map and MFD capabilities. 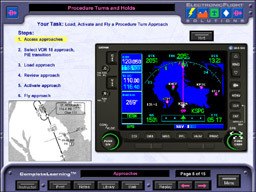 However, the highly capable nature of this new equipment also creates an overload of information that some pilots are having difficulty absorbing. 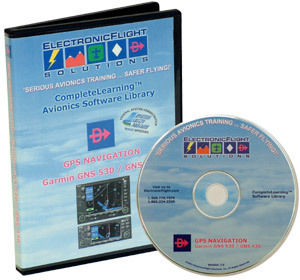 While the 200+ page Garmin Pilot’s Guide should be utilized in the cockpit as a reference, it leaves much room for improvement when training pilots on the efficient use of the GNS 530/430.